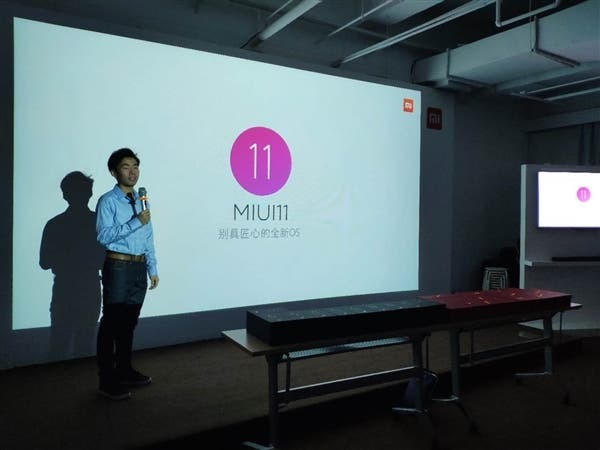 Today, MIUI officially confirmed the launch of MIUI 11 and it said that the new system is about to enter the development phase. Xiaomi’s customized operating system is one of the most searched systems in China and this ROM has exceeded 300 million users worldwide. It has experienced 402 weeks of development and update. 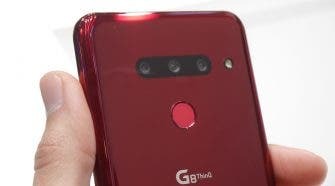 It is one of the longest-running ROMs in Chinese mobile phones. From the previous appearance of this system, it will be called “a new and unique OS”. Compared with the MIUI 9 (fast lightning) and MIUI 10 (AI full-screen system), MIUI 11 is expected to be a fully optimized system. The development of the new humanized function brings a more refreshing feeling. 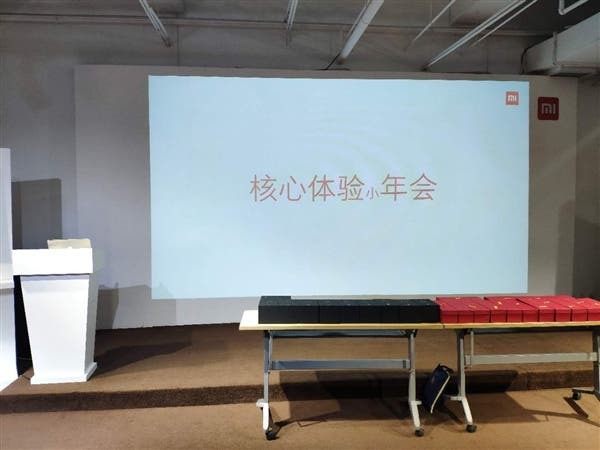 On January 12, a netizen commented on Lei Jun’s official Weibo post saying “Lei, MIUI 11 must be a bit higher on UI design.” Lei Jun responded: “Sure.” Also, Xiaomi officially asked its numerous fans “What are your expectations for MIUI 11 “. A good majority of the responses needed “global night mode feature”, “a smooth and beautiful operation”, and “new icons”. From the MIUI 9 and MIUI 10 released in previous years, each version of the MIUI update iteration is accompanied by different design styles. As of now, MIUI 10 is about 18 months old since its stable version was released on September 10, 2018. Over 40 models of Mi and Redmi phones use this system and its now time to move on. What are your expectations for the MIUI 11 system?